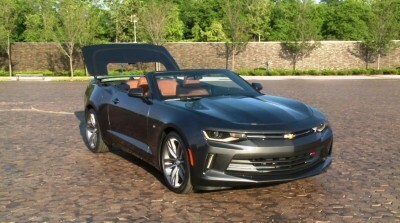 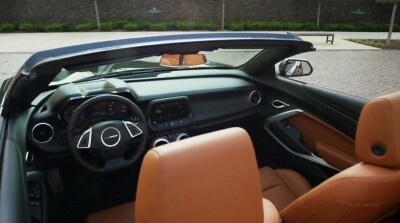 2016 Chevrolet CAMARO Convertible – Inside Out Reveal in 33 Images! 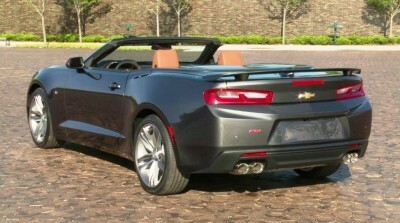 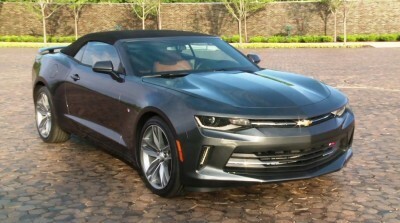 The sixth-gen Camaro’s crisp new nose and sharp surface creases look even better in convertible form. 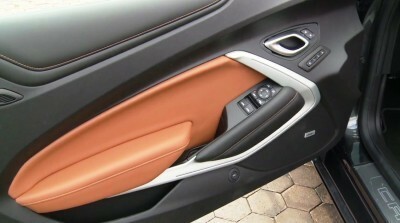 Check out the razor-sharp slice of the rear fenders into the doors, and the deep scallop cutout of the sills! 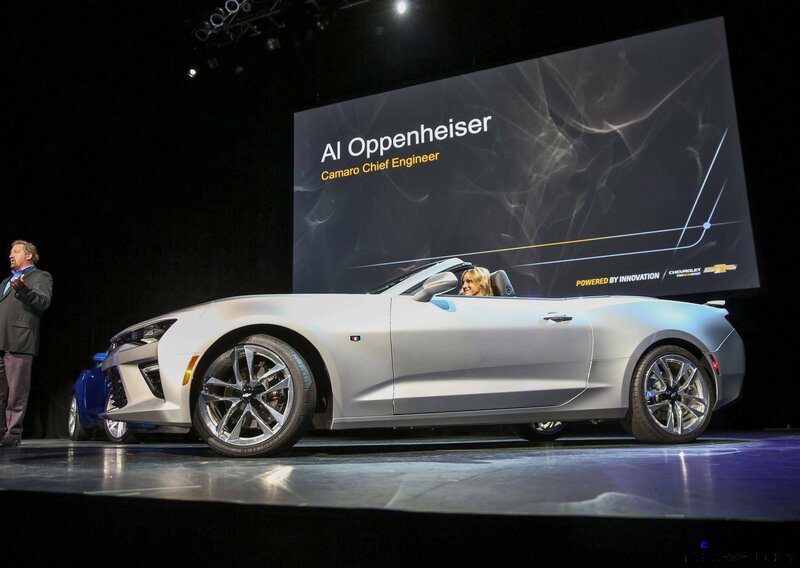 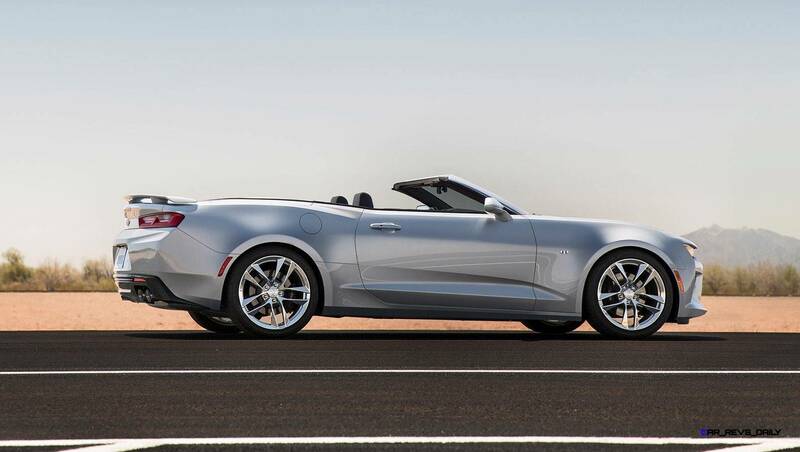 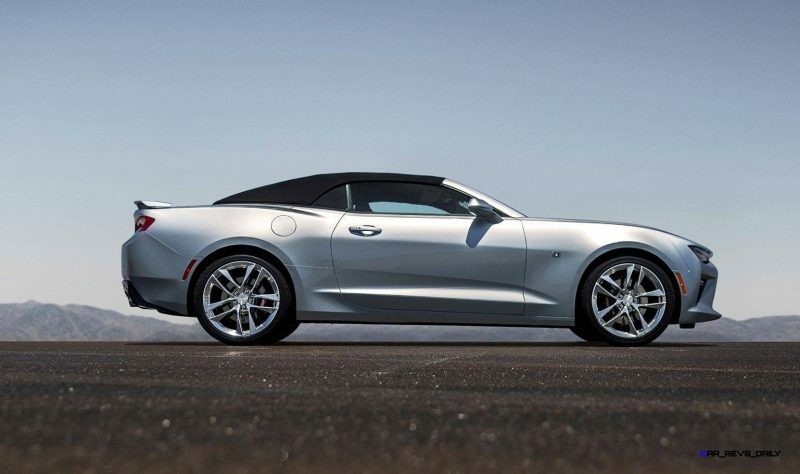 The 2016 Camaro Convertible debuted this week with some swanky tech for the entire droptop operation. 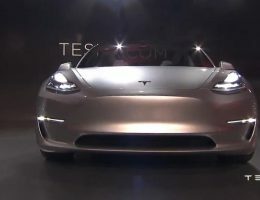 — New electrohydraulic top mechanism is fully powered, with no clasp or physical effort needed from in the cabin to raise or lower it. 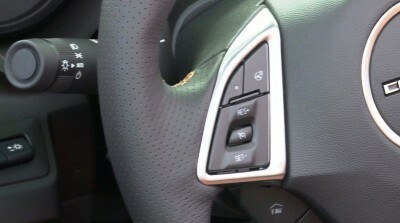 — Rolling up/down functionality is also new. 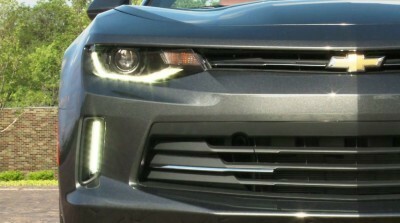 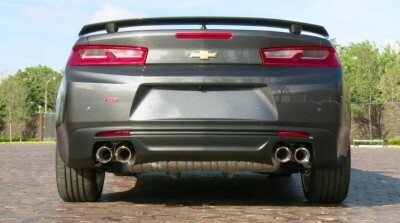 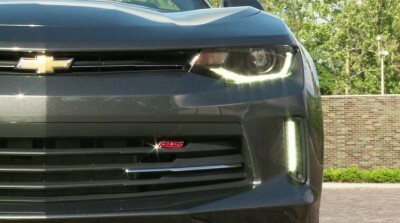 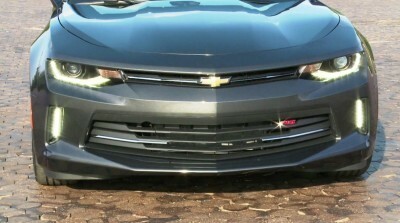 The Camaro’s top can power up or down at speeds up to 30mph. 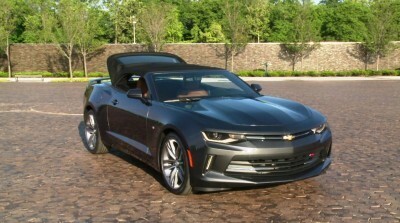 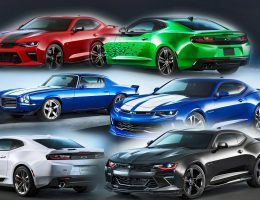 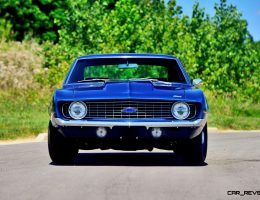 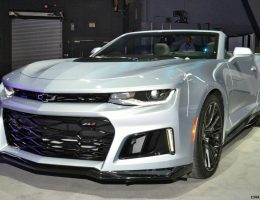 All great improvements to the Camaro Convertible in day-to-day life, and a big set of practical advantages over the Mustang Convertible right off the bat. 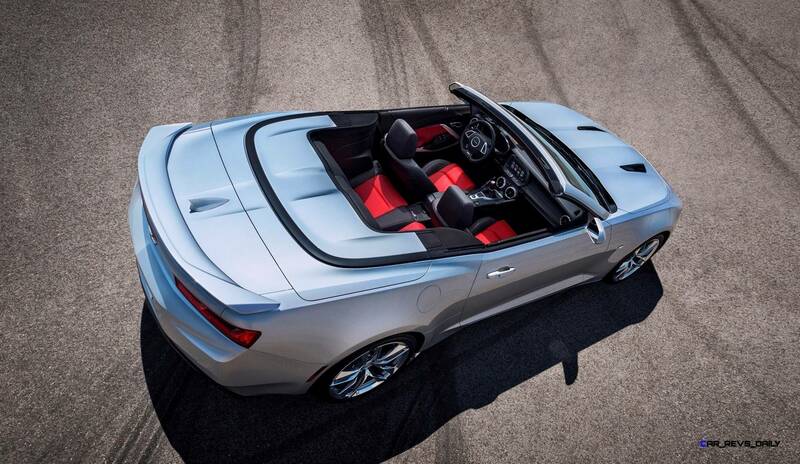 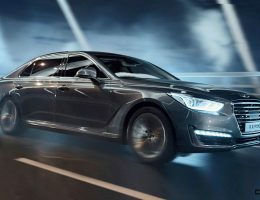 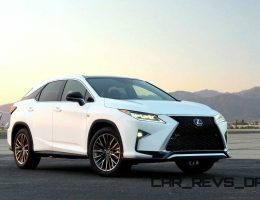 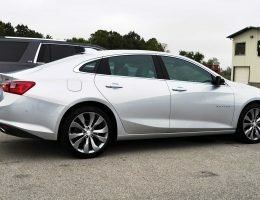 All four of the roof innovations above are segment-exclusives. 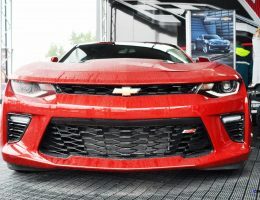 The Mustang requires manual unclasping, has a black tonneau cover, must be at under 5-mph to complete the top drop or lift, and does not offer keyfob operation. 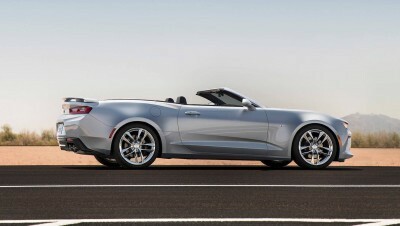 An all-new cabin and subframe also promise to reward convertible drivers even more than they will for hardtop owners. Greatly increased chassis rigidity and NVH suppression will make this the most sophisitcated Camaro ragtop of all time. 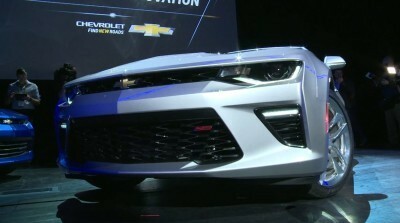 Will it be the quickest? 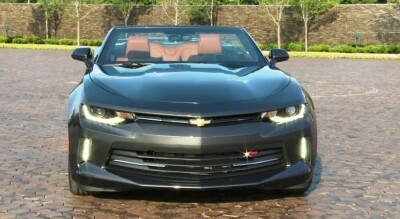 Time will tell! 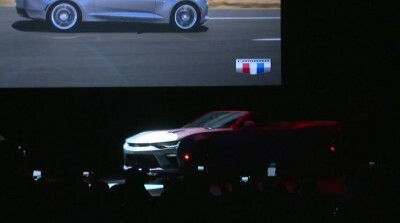 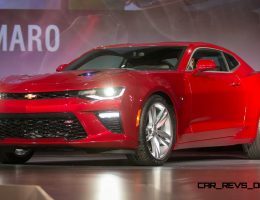 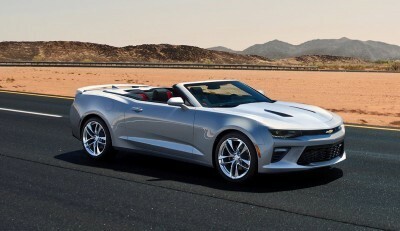 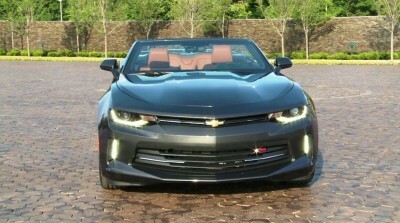 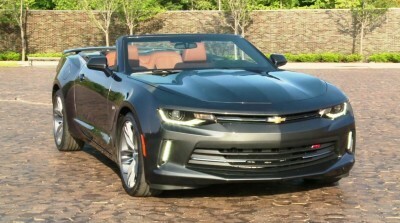 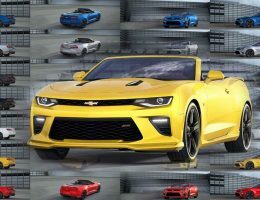 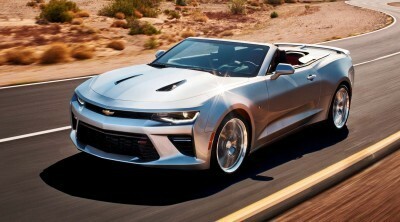 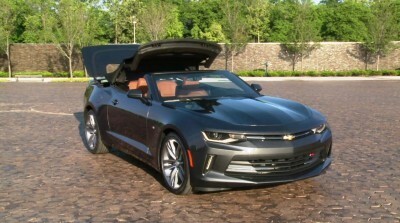 The 2016 Camaro Convertible is set for first arrival in early calendar 2016, with pricing likely to carry a $4k premium over the Coupes for all three engines (turbo four, V6 and V8). 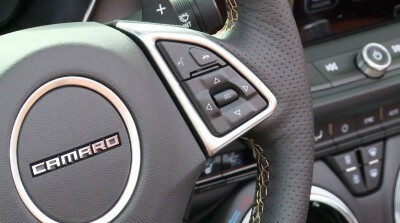 Update1 – 3.9s, 510HP 2016 Alfa Romeo GIULIA Quadrifoglio Sounds Sublime On Track!